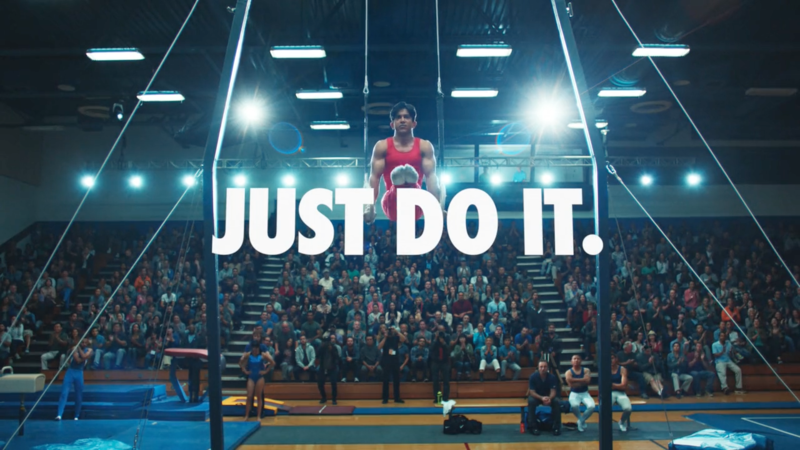 The Mill continues its collaboration with Wieden+Kennedy (Portland) for Nike’s Summer 2016 ‘Unlimited’ campaign. 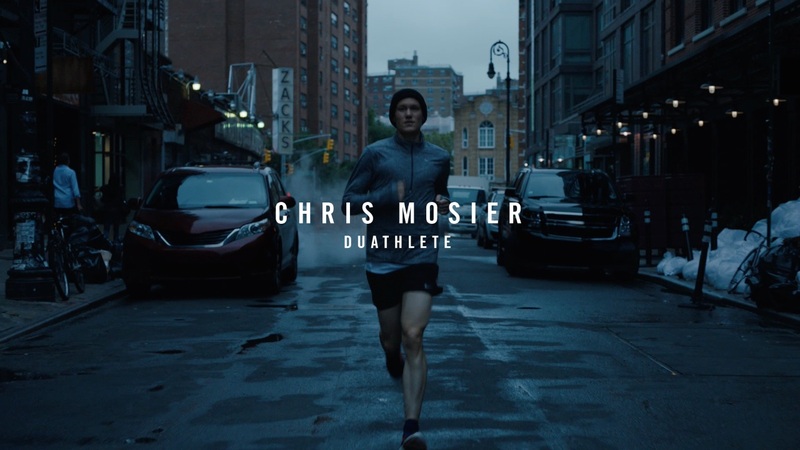 Tied into the campaign is the inspiring ‘Unlimited Stories’ series, which focuses on individual athletes who’ve shattered expectations. 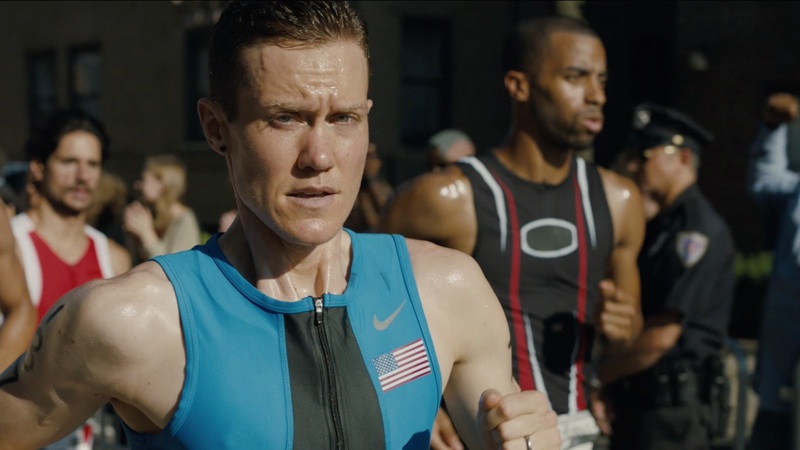 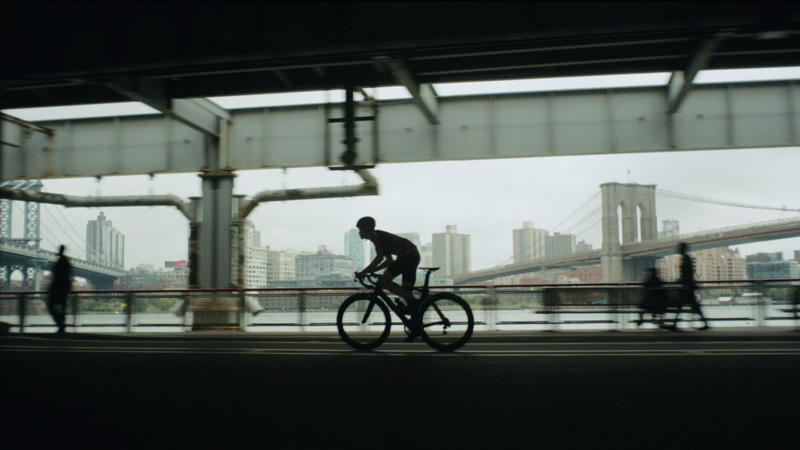 Directed by Max Malkin of Prettybird, ‘Unlimited Courage’ zeroes in on American duathlete Chris Mosier. 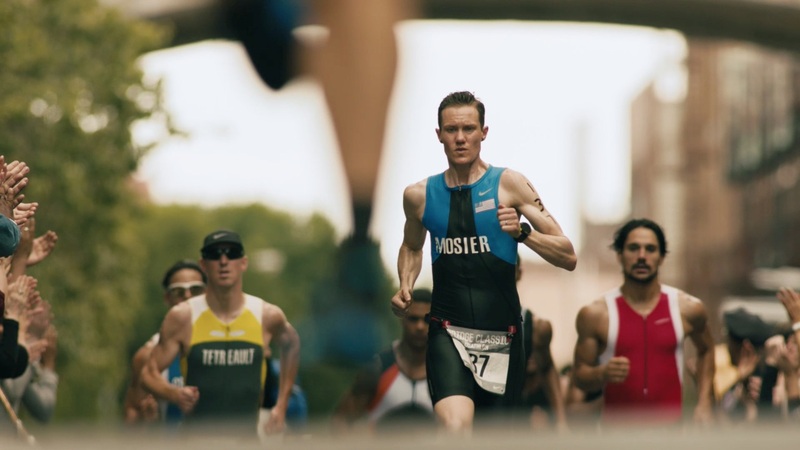 As the first transgender man to compete in the duathlon as part of the national team, he’s proven that limits are only as real as you let them be. 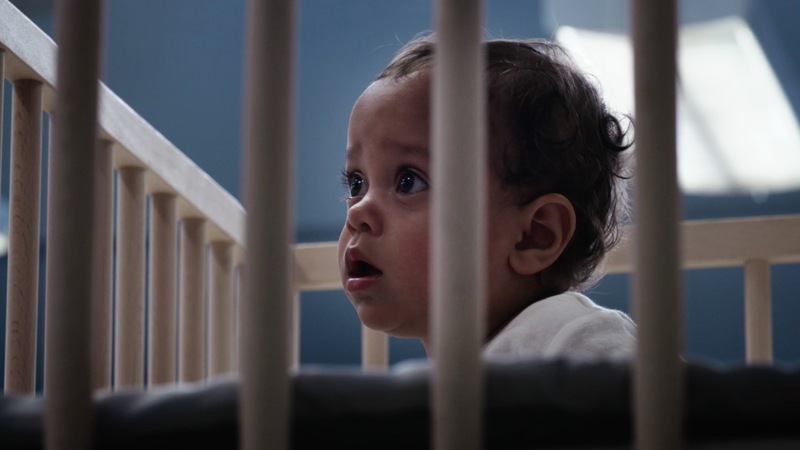 The spot was given a rich grade by The Mill’s Adam Scott, Head of Colour in the Los Angeles studio.